Anna Alekseyeva is a doctoral candidate at Oxford University. Her work focuses on government ideology in the Soviet and post-Soviet space. 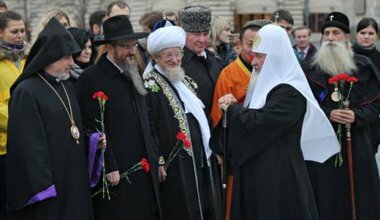 The relationship between religion and ethnicity on the one hand, and civic assimilation on the other, is far less harmonious than Putin’s magniloquence asserts.